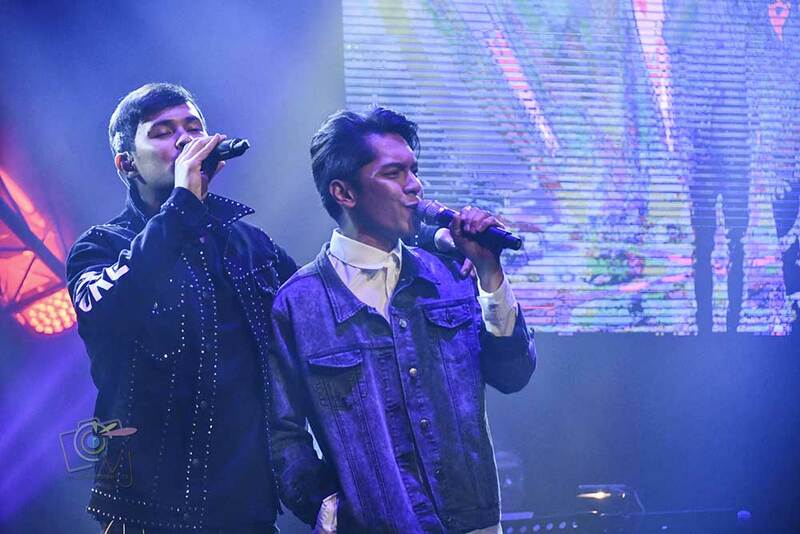 Just call it a fun November collaboration—Matteo Guidicelli teaming up with Carlo Aquino to deliver an extra special “MatteoXCarlo” concert presented by Hills & Dreams and OnQ. 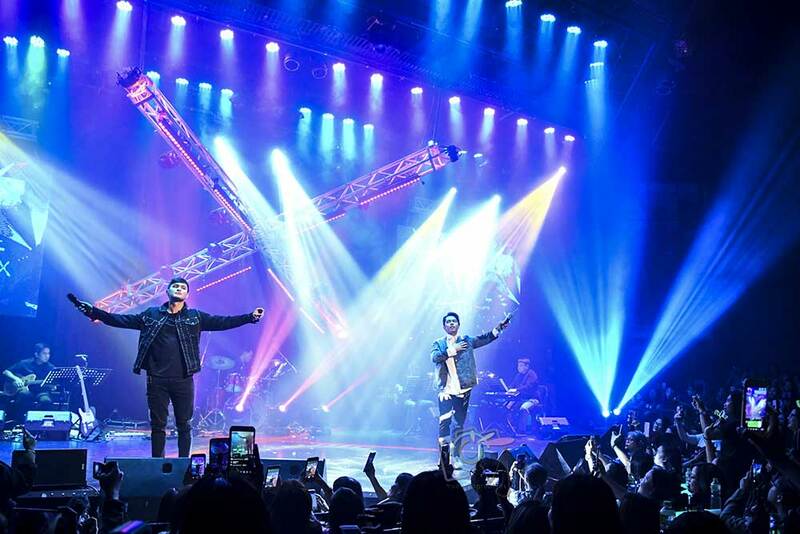 MatteoXCarlo is a treat for fans from two of the most sought-after leading men as they successfully took the concert stage together. 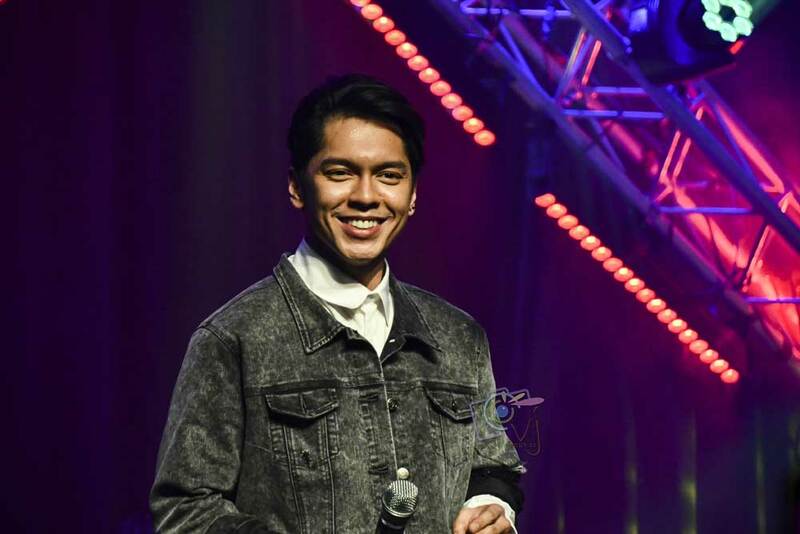 It’s a musical comeback for Carlo while Matteo just recently performed two (2) major concerts under his belt. 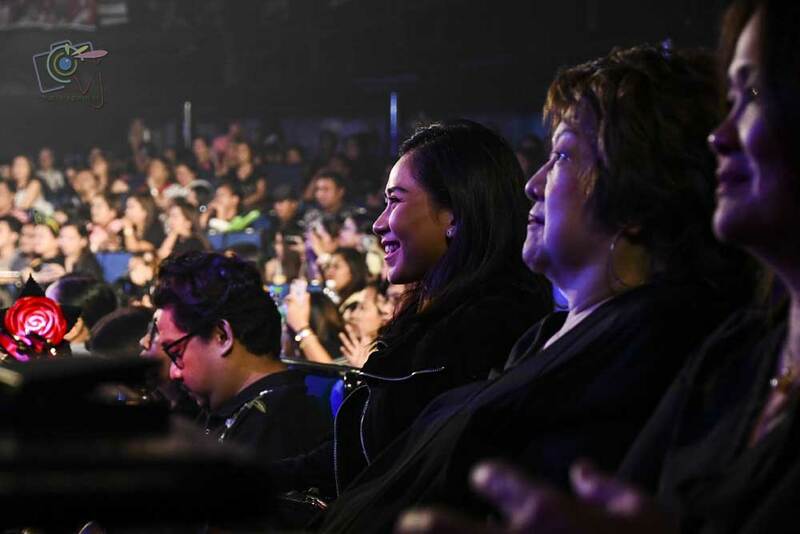 It’s good to watch them together onstage while sharing good vibes and good music with the fans. Carlo with his quiet mysterious aura, while Matteo being very conversable and naughty. A unique spotlight was shared between two different artists with individualistic tastes; and the mutual admiration is evident at the stage. They have a distinct camaraderie that people don’t usually see from collaboration concerts like this. Set and light design complimented the overall performance perimeter. They performed sets of medleys, covers, and OPM. 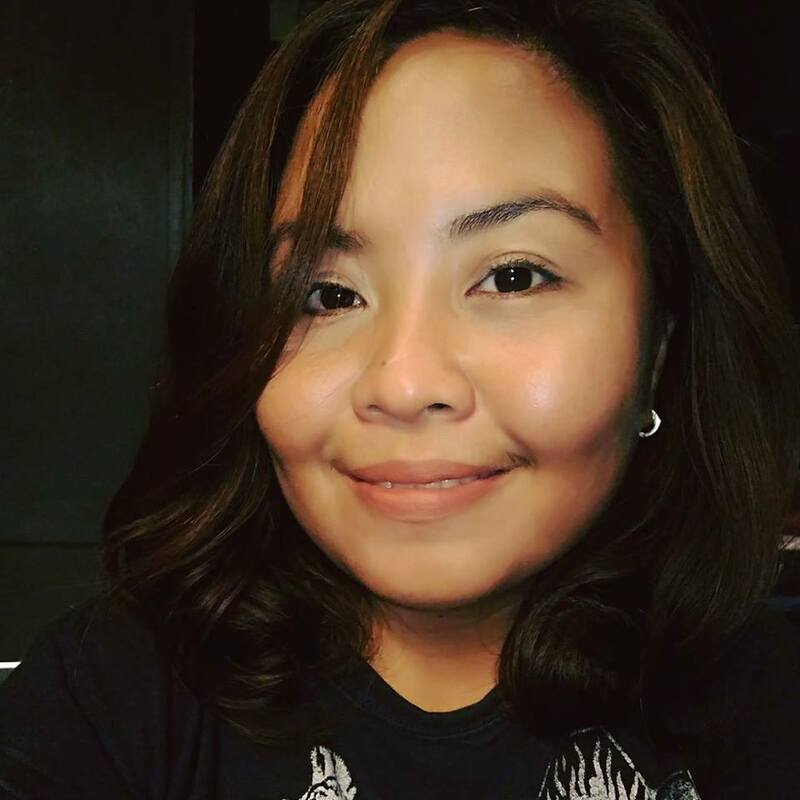 The show is a fusion of modern, pop, and rock tunes with the awesome musical direction of Marvin Querido. 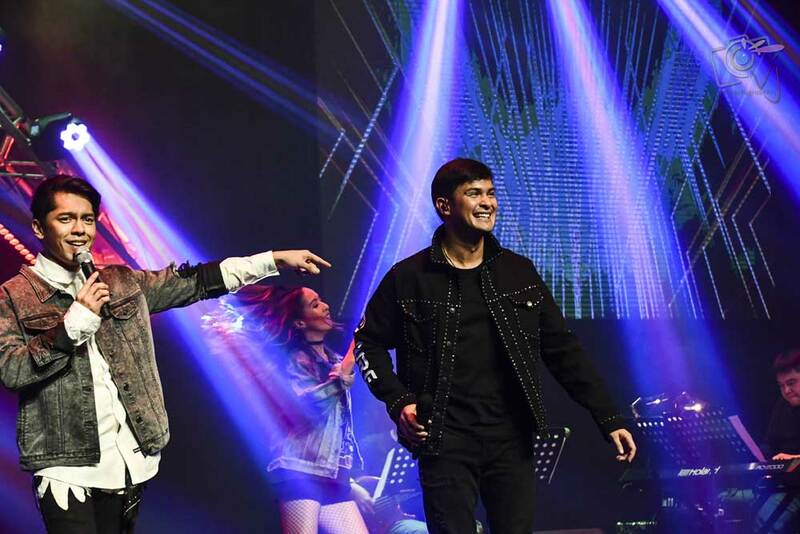 Concert highlights below, all videos is courtesy of Matteo Guidicelli. 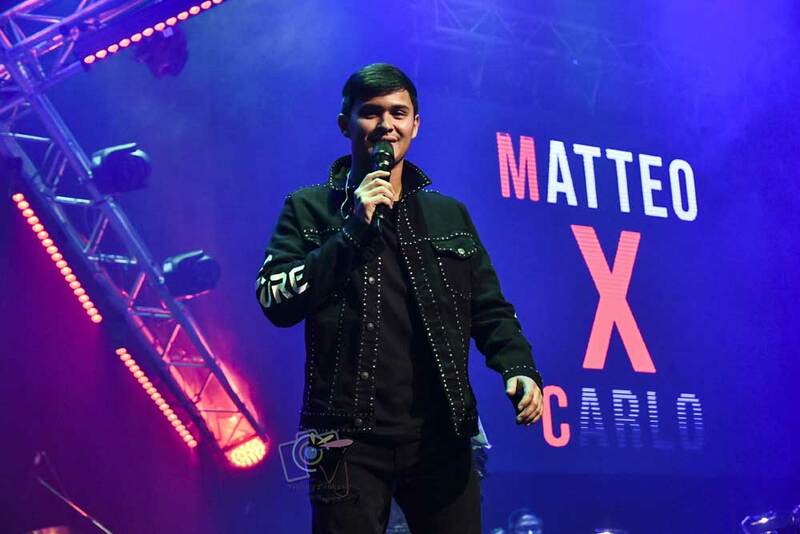 By popular demand, #MatteoXCarlo will again set the stage for a pre-Valentine’s concert on February 2, 2019 at the Music Museum. 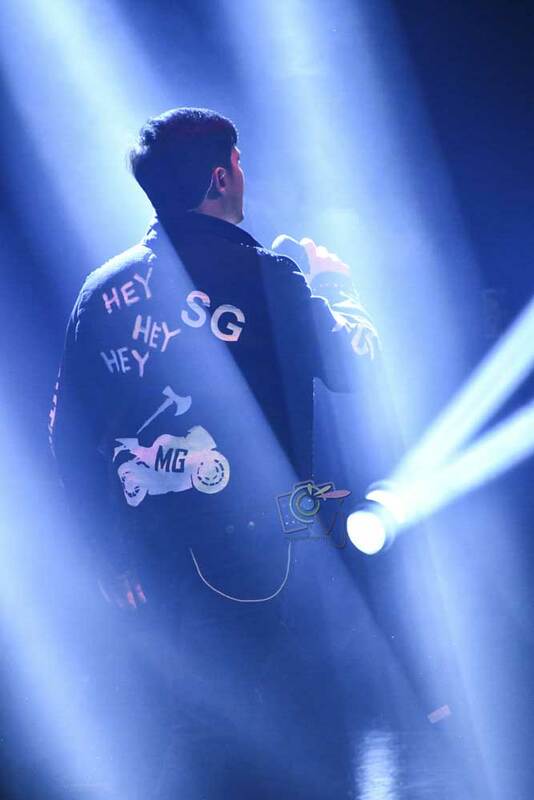 Let’s experience another fun musical night with their undeniable charms. 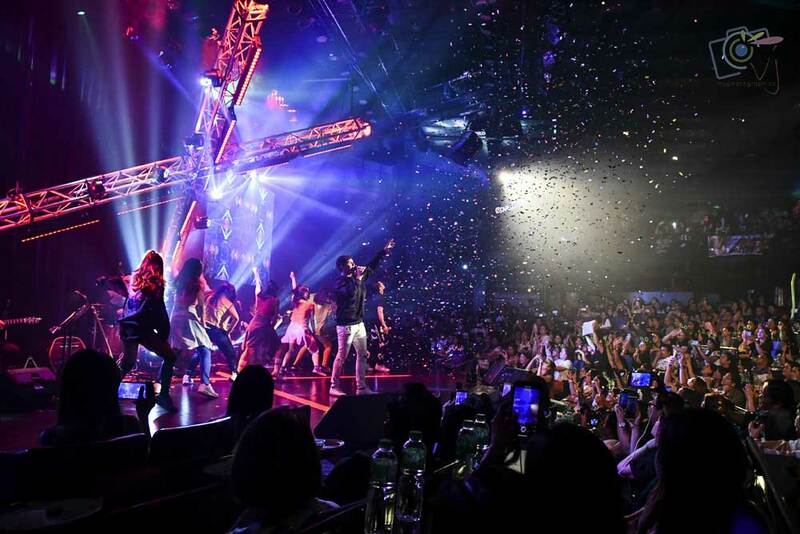 Concert King Martin Nievera and Maris Racal will be joining them as special guests. You should join the fun! Buy your tickets now via Ticketworld 891-9999 and Music Museum 721-6726.